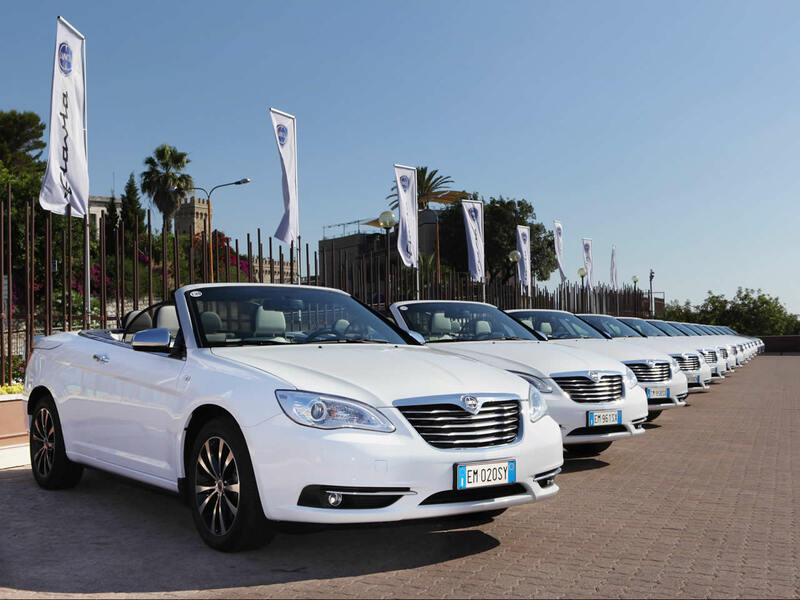 The Lancia Flavia name harks back to the much loved Italian luxury saloon and coupe of the 1960s, but this is something quite different. The Flavia is clearly based on Chrysler’s 200 Convertible thanks to Fiat’s major stake in the company. 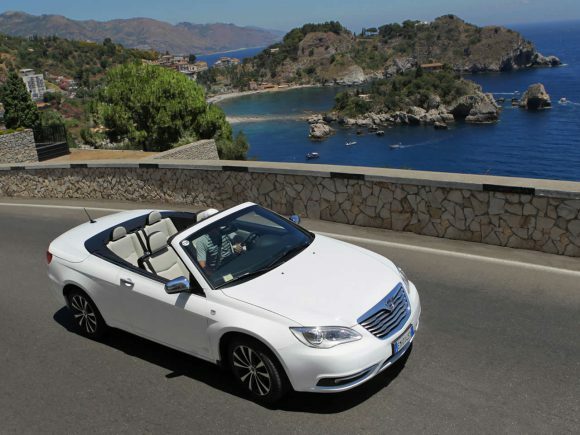 The car was aimed initially at the Italian market and came with the 2.4-litre four-cylinder petrol/gasoline engine and a 6-speed automatic transmission. Although not as exotic as you might hope from the Italian brand it offers a good sized four-seat convertible option for European drivers. 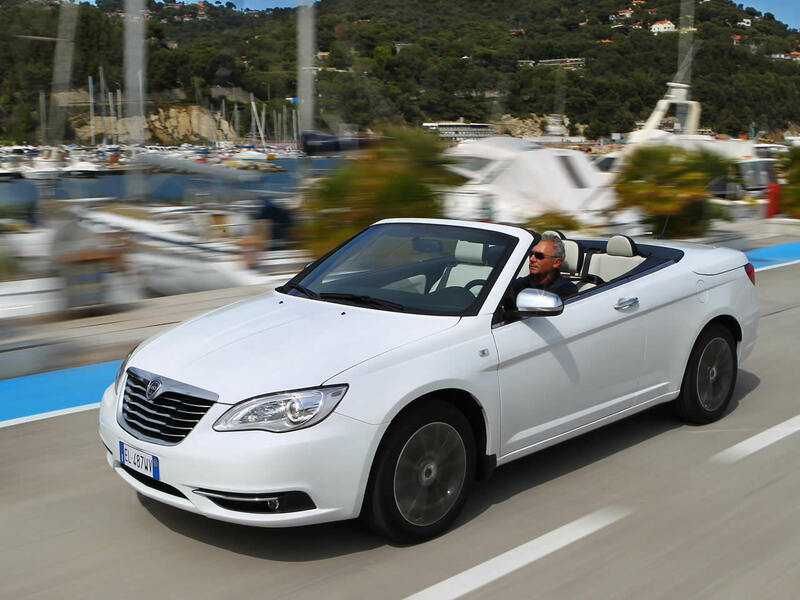 The Lancia Flavia convertible comes with the fabric roof and good safety features as standard as well as leather trim and good equipment levels in a pleasant interior. Sadly sales were poor and the Flavia was withdrawn from the market after less than 2 years with well under 1000 cars sold. Its poor reception is put down to the uncharacteristic American styling and lack of a diesel engine. 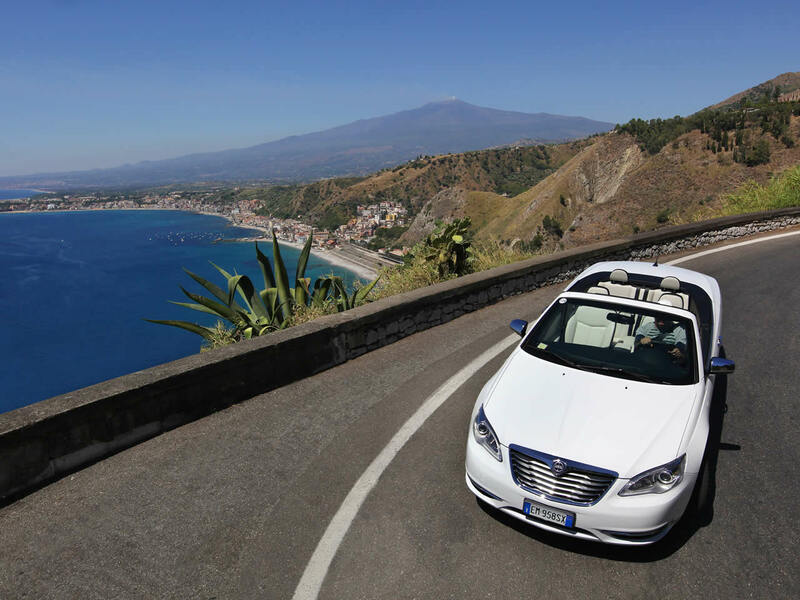 Do you drive a Lancia Flavia? Would you recommend it to others? Start the conversation and let us know what you think of the car.